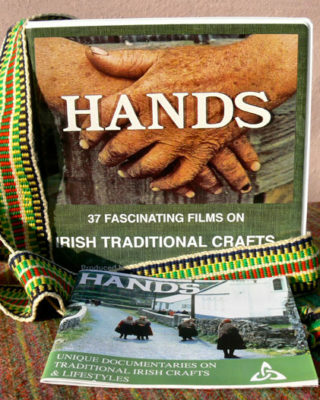 This historic and unique documentary which was the winner of the Bronze Harp, captures a rural lifestyle no longer found in Ireland. 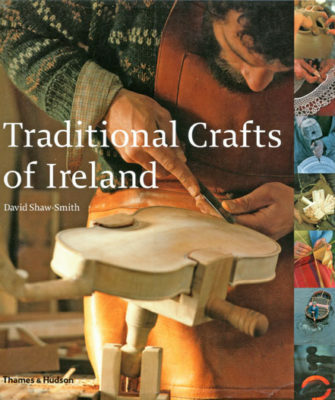 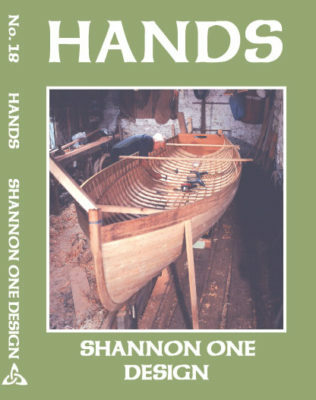 It tells the story of the Mulholland family from Co. Fermanagh, and records their traditional lifestyle and methods of farming, quarrying, and making circular grinding wheels and whetstones for sharpening scythes. 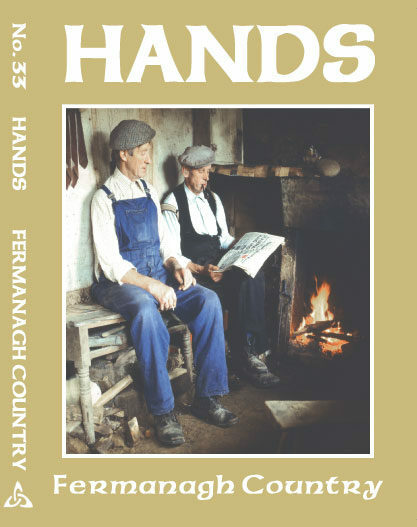 It gives a glimpse into the lives of these hardworking Fermanagh men and women who carry on their rural practices seemingly oblivious to modern methods. 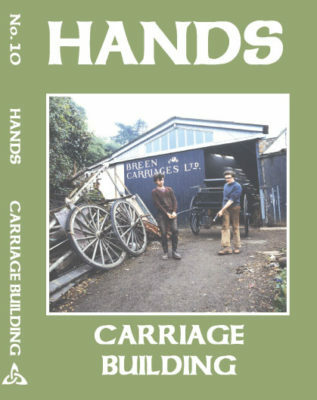 Made in 1980.